A favorite bread from the northern Cherokee nation to enjoy with a drizzle of honey or butter. 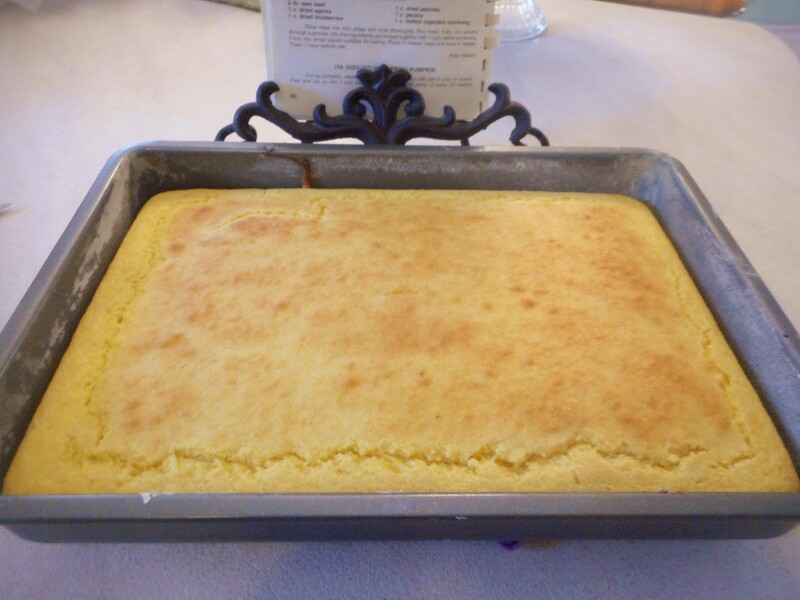 This recipe is for Indian summer cornbread. This is the best corn bread recipe I've made. It comes from an old cookbook published by the Northern Cherokee Nation. 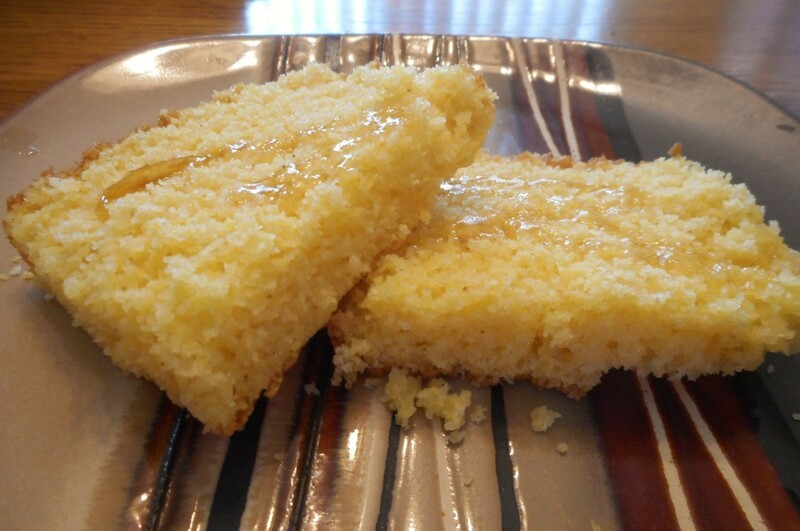 I grew up eating it with a drizzle of honey, but it's equally good served warm with butter! Combine the dry ingredients in a large bowl and mix thoroughly. I'd recommend sifting or whisking them together. Combine the oil and buttermilk into a separate bowl. Beat the eggs lightly and blend into the wet ingredients. Mix the wet ingredients into the dry, leaving a few small lumps. The batter will be thin. Pour into a greased and floured 9x13 inch pan and bake at 425 degrees F for 15-20 minutes, until slightly browned and a cake tester (or knife) comes out clean. Serve with butter, honey, or hot chili. :) Enjoy! Looks delicious! Thank you for sharing.